If you are aged 21 or over and wish to ride out in a racing yard this is the course for you! 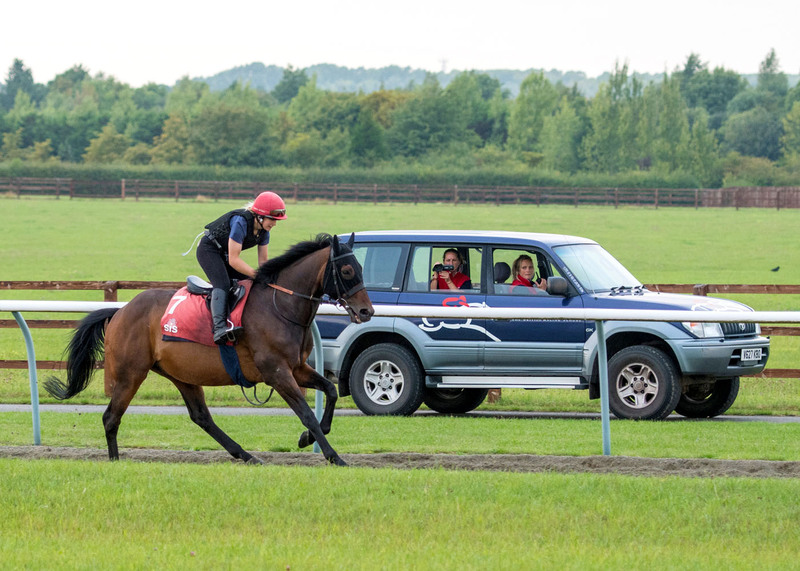 The course is aimed at fit, confident and competent riders and aims to give them enough knowledge and ability to secure employment in a racing yard. To be suitable for this course you should be a fit, confident and competent rider. The cost of the course is £685 this includes tuition, accommodation, meals and refreshments.